Ensure the Children’s Home Quality Standards are met in your setting before your next Ofsted Inspection. The essential key points covered in this workshop enables you to be confident they are embedded in your staff team skill set, induction and practice, helping you achieve your Inspection outcomes. Special Offer: Book 5 or more places together and we will apply 10% bonus discount. 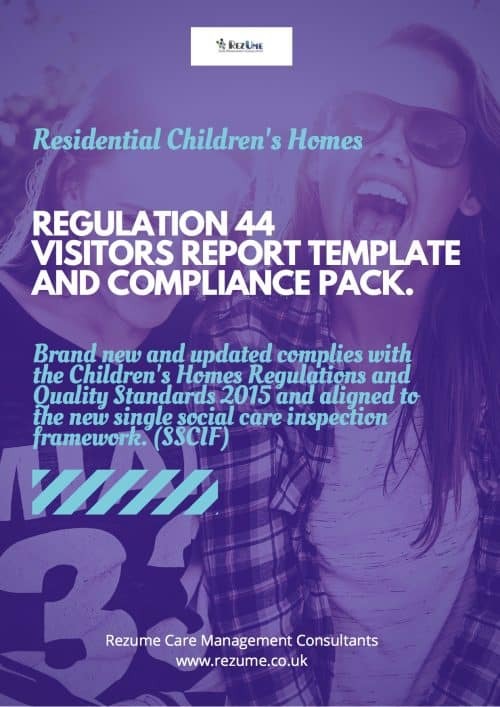 Leaders and Managers are expected to ensure their staff teams have a working knowledge and understanding of the Quality Standards and the outcomes that children must be supported to achieve while living in children’s homes, now you can ensure they do before your next Inspection. 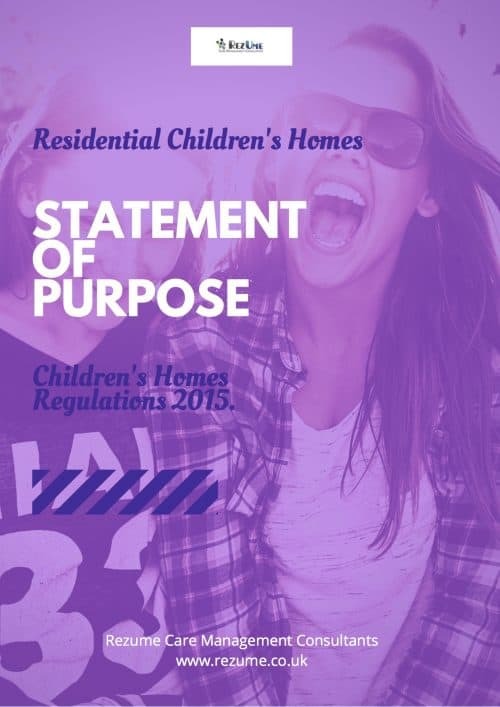 The Quality Standards set out in regulations the outcomes that children must be supported to achieve while living in children’s homes. This course cover’s the aspirational, child-focused outcomes, including the clear set of underpinning, measurable requirements that homes must achieve to meet the standards.Click here to see more information on this course. 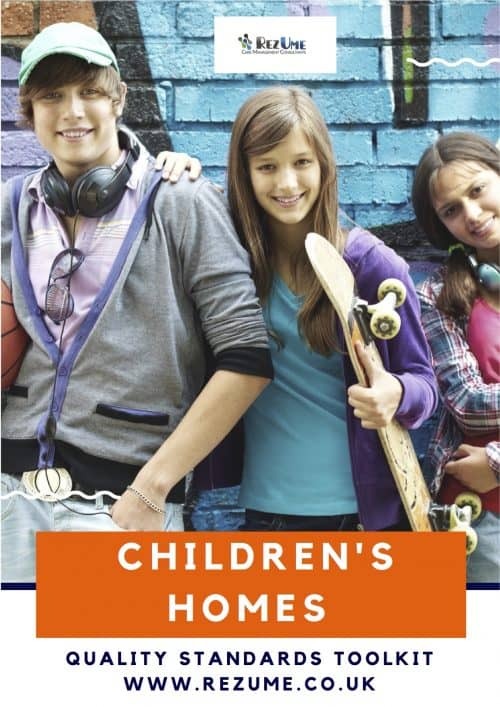 The 9 Quality Standards, what they mean and how they apply to the Children’s Home Setting. The requirements of the standards and how they work in day-to-day practice. The way in which Children and Young People’s views, wishes and feelings must be included in their care planning. The key points of the standards that Ofsted Inspectors will take into consideration and how to cover these. Learn how the standards apply to the day-to-day care that is offered to children and young people and how they should be included in their practice. The requirements for leaders and Managers and their responsibilities when it comes to applying the standards to the setting. How to include the views, wishes and feelings of children and young people in all aspects of their care planning. How to ensure that the standards are embedded into the overall care of children and young people. 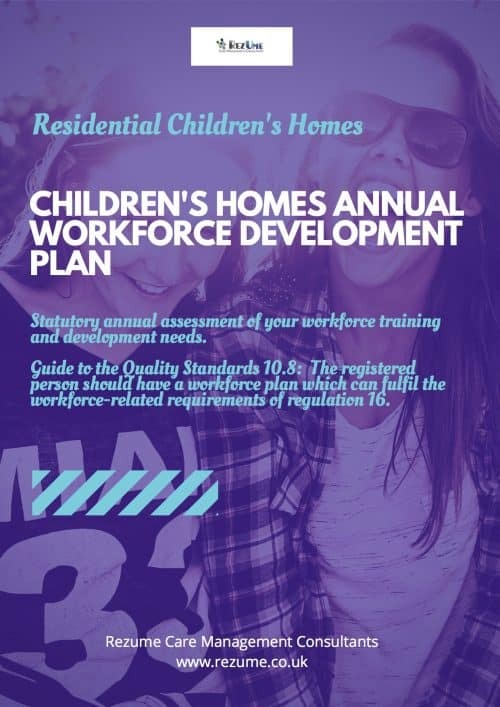 The learner will gain an understanding of the current legislation, guidance and good practice relating to the Children’s Homes Regulations and Quality Standards 2015. If you have a group of staff that need this training then please check out the discounts on our training portal or call us on 0800 1 30 30 90. Find out how you can get this FREE with our premium social care package. That all decisions are the managers not the RI. I’ve learnt how to distinguish between the quality standards a little better, and how I can evidence them all. Fully read questions and this course would benefit my team. The quality standards in more depth, giving me a greater knowledge. That it is important to constantly review ones practices and to liaise with senior staff with regards to revisions and updates to standards and policies. The purpose and role of the quality standards. I have a better understanding of the children’s regulations. I will definitely spend more time looking into each quality standard, and try and find evidence in my work practice of them all. How to ensure the Quality Standards inform my work and how my work can be evidenced. I enjoyed understanding the quality standards and I would like continue to learn more. Have more insight into whether these are being met. Undertake more frequent revision of previous learning and maintain supervision schedules. Understand the theory behind the practice more at work. More details in my record keeping. I will hopefully improve the overall care that I provide for the young people I work with, knowing a little bit more about all my responsibilities from the quality standards. Give a greater confidence in practice through understanding the whole picture. Improved evidence of my work in achieving the outcomes. Printed text provides bullet points as well as extended content serving as a useful resource reference. I will be much more knowledgeable about why we do what we do. Gives me more information on how the quality standards underpin the work I do. It will allow all team to have a greater understanding and enhance practice further.